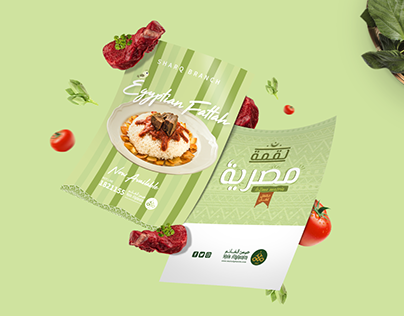 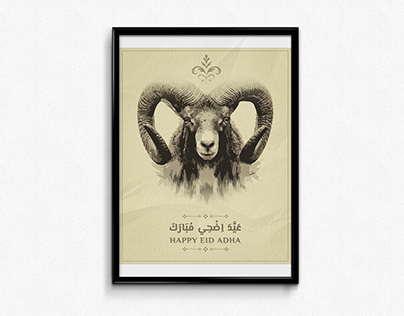 Eid El Adha 2016 Poster . 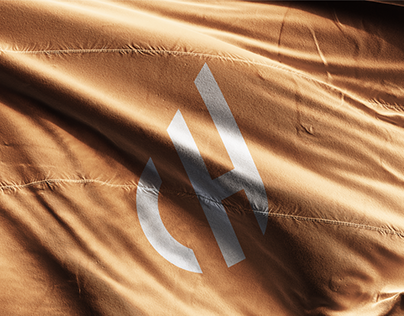 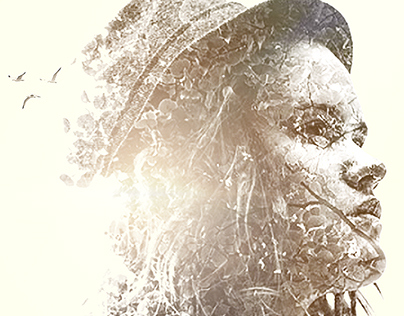 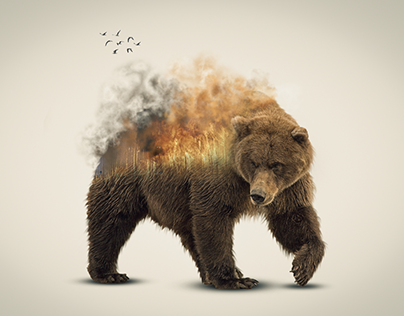 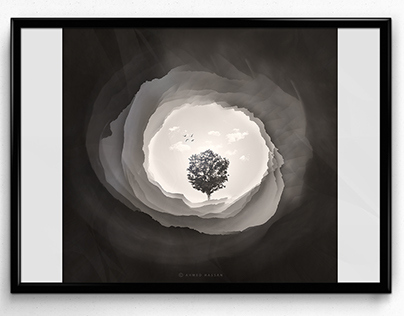 Race For Freedome Series Double Exposure Poster ..
egywood I اجيوود film prouduction logo . 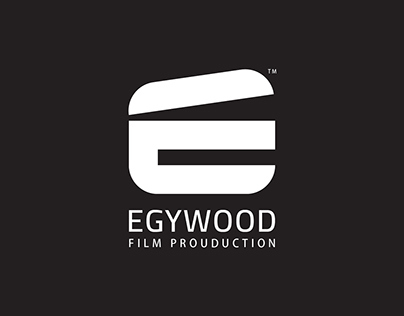 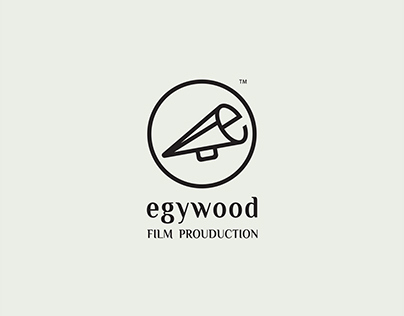 Egywood I اجيوود film prouduction logo v.2 .